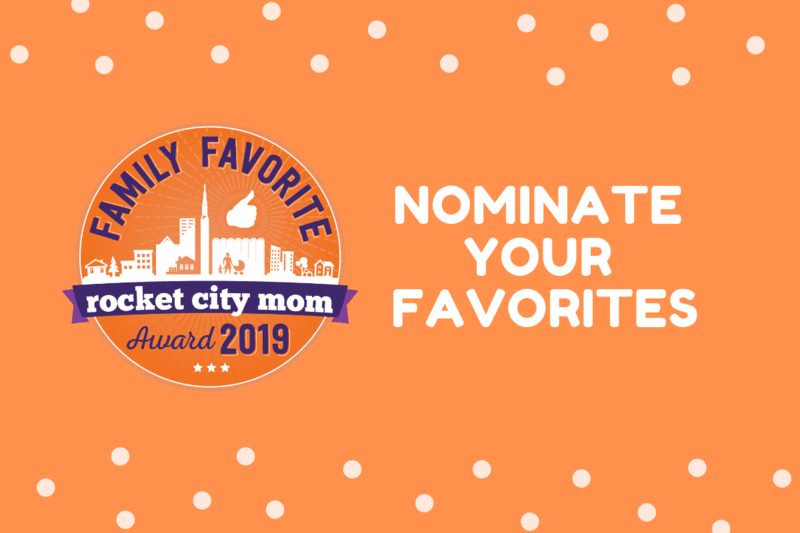 Vote for the 2017 Rocket City Mom Family Favorites! Don’t be shy about picking favorites! 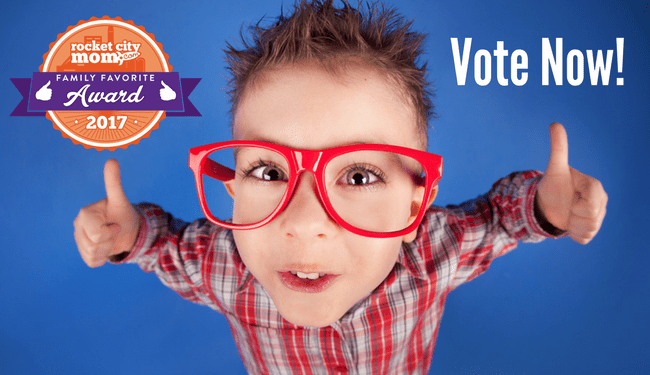 Share them with the world (or at least North AL) by voting in our 2017 Family Favorite Awards contest. 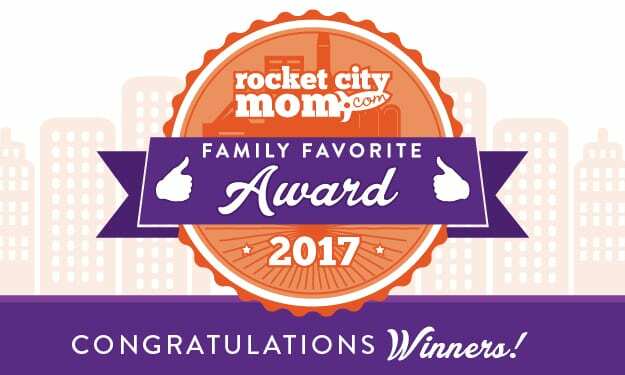 Nominate your favorite restaurant, toddler hang-out, area attraction and more for a 2017 Rocket City Mom Family Favorite Award! 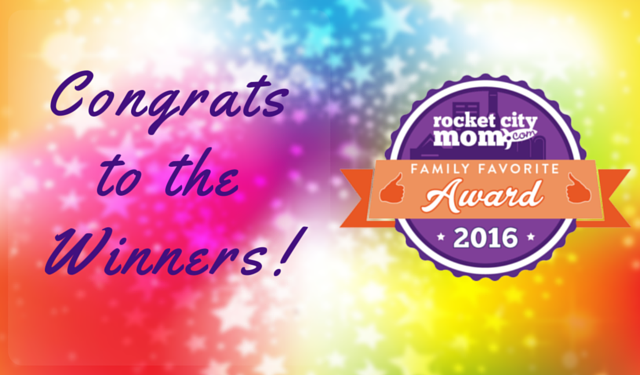 Huntsville families have spoken and here are their favorites! 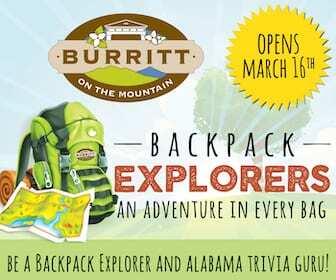 Looking for the best pizza, storytime, dentist, or childcare facility? We’ve got those and much more according to Rocket City Mom readers.